2015.08.25 ~ MMORPG: Column – Release 21 – Victa Ultima! 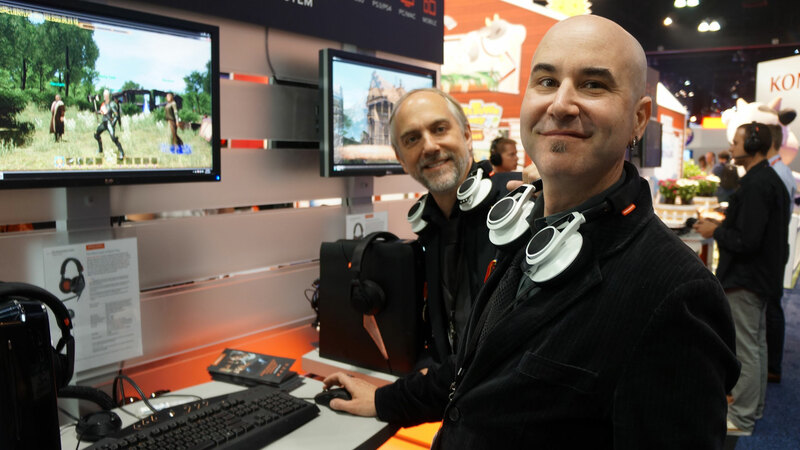 2015.04.03 ~ Black Gate Games @ GDC 2015, Part 2: Meeting the Ultima Team! 2014.11.04 ~ MMORPG.com: Shroud of the Avatar Column: Full STEAM Ahead! 2014.07.25 ~ Starr Long shows off Release 8 with MMORPG! 2014.07.22 ~ Our very own Starr Long recently had a chance to chat with Miguelito over at IHateMMORPG’s. Fun times! Be sure to check out the resulting interview. 2013.07.16 ~ MMORPG chatted with Shroud of the Avatar’s Starr Long last week. Check out the interview here! 2013.07.11 ~ See what Gaming Trend had to say about our RTX Demo! Also included is an exclusive interview with Richard Garriott de Cayeux and Starr Long.